Of all of the new technologies that have grown in the past few years, Blockchain is one that may be the most confusing concept. 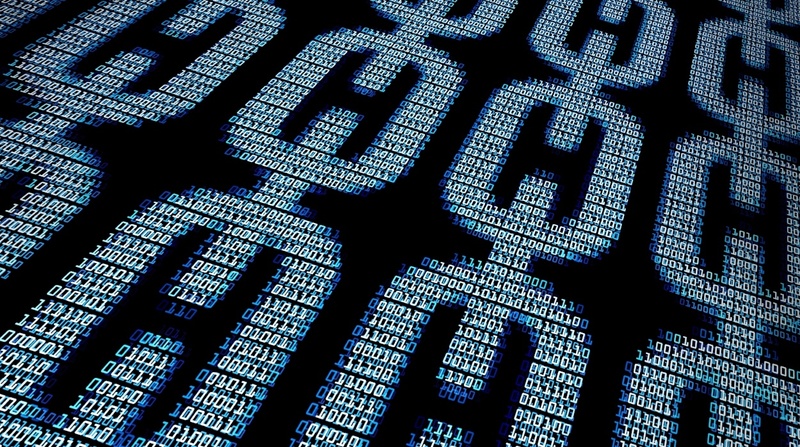 Created as a way to make more secure transactions, Blockchain is rapidly becoming an important piece of the Internet and how we document changes. 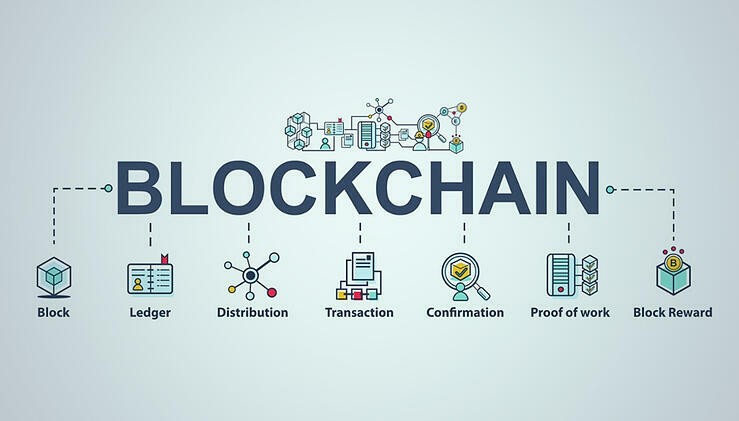 Blockchain (also previously referred to as "block chain") is a type of distributed database that maintains an ever-growing list of records called blocks. Each new block contains a link to the previous block(s) it is involved with as well as a timestamp. The chain uses cryptography and is managed by a peer-to-peer network that verifies and validates new blocks via a unique digital signature. 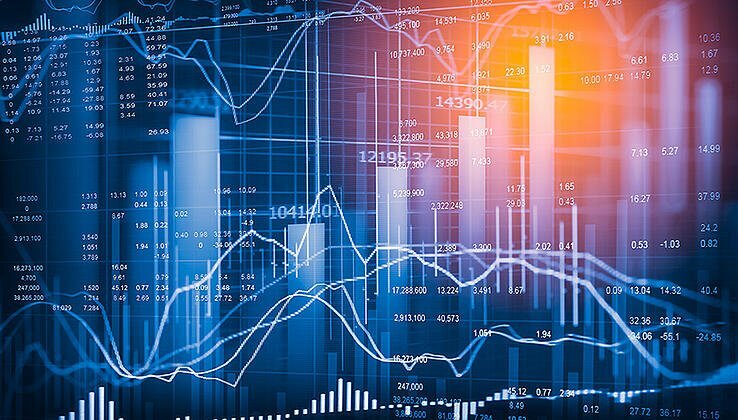 Once the data in each block is documented, it can not be altered without changing all of the subsequent blocks in the chain. Because of this, it creates an accurate and thorough historical trail of transactions and moving assets. Blockchain's technology was originally created to verify financial transactions for the digital currency, Bitcoin. It allowed users to record, track, and verify transfers of funds from one another - all without having to require a third-party. With the ability for users to pay for goods and services via the Internet, there has been an issue with somthing called double-spending. Double-spending is an error in a digital cash scheme where the same digital token is spent multiple times. Often times, this is caused by purchasing a digital file that is capable of being duplicated or falsified. In 2008, a writer by the pseudonym Satoshi Nakamoto published a wite paper named "Bitcoin: A Peer-to-Peer Electronic Cash System". In this paper, he explained how Bitcoin could resolve the issues of double-spending via utilizing computer science, cryptography, and game theory. It was the first official use case for Blockchain technology. Blockchain technology was released in January 2009. Shortly after its release, the first official block was created, dubbed 'Genesis'. It allowed for the initial mining of Bitcoins to take place, subsequently followed by the first transaction. Despite its benefits and capabilities, it wasn't until 2013 when Bitcoin really started to get traction. With its popularity grew a dark underground, however, relying on the anonymity of the transfers to purchase and sell illegal items. The illicit websites were promptly shut down and new regulations had to be put in place regarding the digital currency. Managing healthcare records: Healthcare software company, HealthNautica, says they "hope to improve efficiency of claims processing and certainty that the records have not been changed." 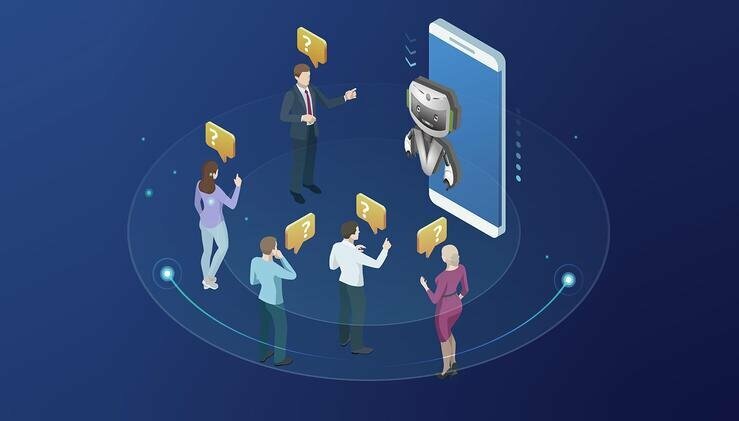 Prove identity: Deloitte’s Smart Identity platform offers new ways for individuals, organizations, and devices obtain and use verified identity credentials to transact with one another. Prove ownership of land: Sweden's government is currently testing a system that registers and records land titles using Blockchain technology. Certifying supply chains: Microsoft's new Project Manifest helps ensure the origin of products used to create goods conforms to a company's standards. Generate and sell your electricity: Brooklyn Microgrid is working to create a neighbor-to-neighbor "green energy" market using the Ethereum blockchain. What other uses of Blockchain technology have you seen? Do you think there is a future in it? Or will it fizzle out like other novel technologies?